It’s the time of year that a lot of us choose to escape this cold and rainy weather and head somewhere sunny to relax next to a beautiful blue pool. Are you planning on going away to get away from this cold? I’ve been busy flying around the country the last 2 months – unfortunately for work and not for pleasure. With all my recent travel, I’ve seen first hand what happens to my body and my skin when I spend so much time in planes and being stuck in air conditioned rooms all day long. The first thing I noticed was that my skin started to feel oily and dull because my skin went into overdrive trying to control the dryness with oil. Not everyone reacts this way and some people notice the opposite with their skin feeling tight and dehydrated. The first few times I went travelling I actually forgot to take my full size products away with me so I was stuck using whatever complimentary product I found in the hotel bathroom( something I DO NOT recommend). 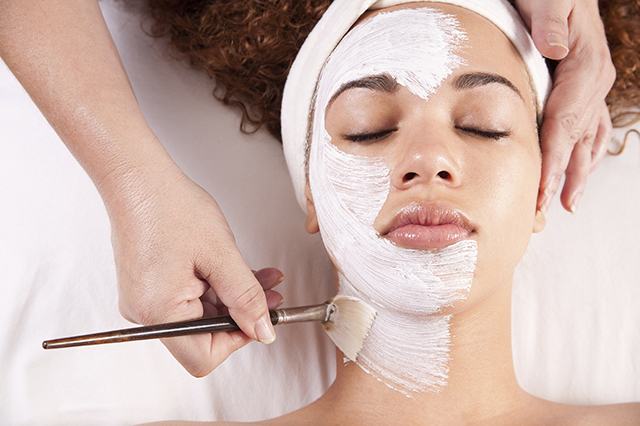 After using the in-room products, my skin started to have breakouts and it was Oily and dehydrated at the same time. I found myself self picking at my spots which only makes them worse and leaves damaged skin behind. I’m still paying for that mistake as I write this (Luckily I have a peel and micro booked in to clear it up). When I went to Cairns, though, I made sure I took my travel kit from Ultraceuticals and I was determined to take the time to look after myself since I was going to be away for an entire week. By following a few simple steps I was able to feel better and control my breakouts whilst away from home. Here are my 7 travel tips to help you to avoid any mistakes and have great skin. Make sure you have something to take your eye makeup off (if you’re wearing some) however if you’re sitting on the bench or by the pool you might end up skipping this step. Normally you need to have a separate cleanser for both your face and your eyes as it’s not recommended to use anything on your eye area that contains AHA or BHA. 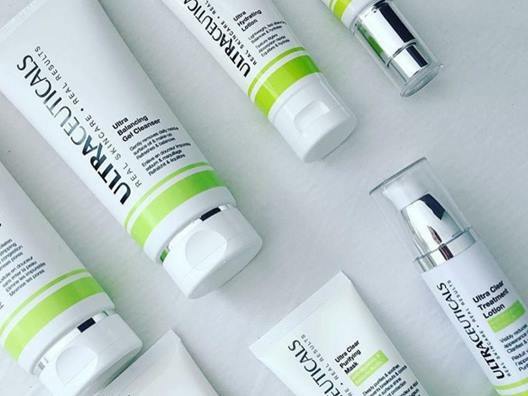 However we have the Ultraceuticals Micellar solution arriving at the salon next week and it’s our first 2-in-1 product which you can use for both – standby for another blog on this awesome product later on. These really are 2 products in 1 and a real winner when you’re travelling! You won’t need to bring as much and you will save your skin from sun damage and dehydration at the same time. This step is an important step if you suffer from really dry skin and you should apply this one over the top of your B2 before a flight. You’ll certainly be smiling when you land and look refreshed as you step off the plane. Just rub it into the skin and leave it on as it doesn’t require rinsing (it can also double as a sleeping mask every 2nd or 3rd night whilst you are away). We all know water is great for us while we travel, but quite often we forgot to keep drinking as we get caught up in the experience. Drinking water will also help your body flush out any nasties and keep it working like it should. 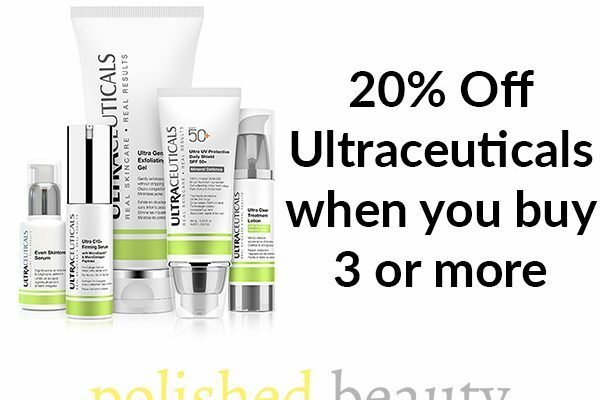 We have Ultraceuticals Travel Packs in stock twice a year and they are always snapped quite quickly. 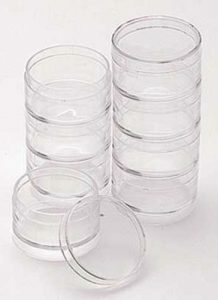 If you miss out you can decant your skin care products into small containers and this will help save space and you won’t risk accidentally leaving your full-size products in the hotel room (been there and done that). These containers are great and you can pick them up at Spotlight. Adjust your skin care routine depending on your destination’s climate. If you are going somewhere cold then change to a milk/hydrating cleanser. If you’re travelling to a hotter climate, a lightweight gel cleanser feels much better on your skin.